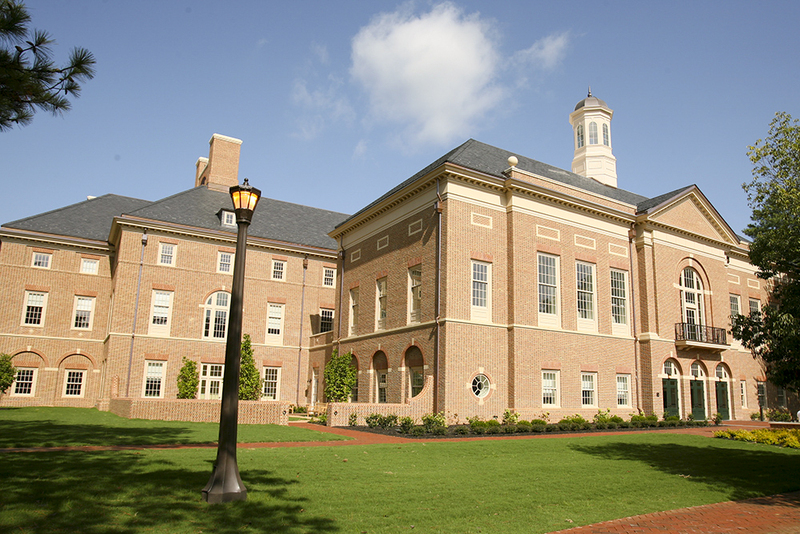 "The changing role of HR - Becoming a strategic partner"
Please RSVP via this link. 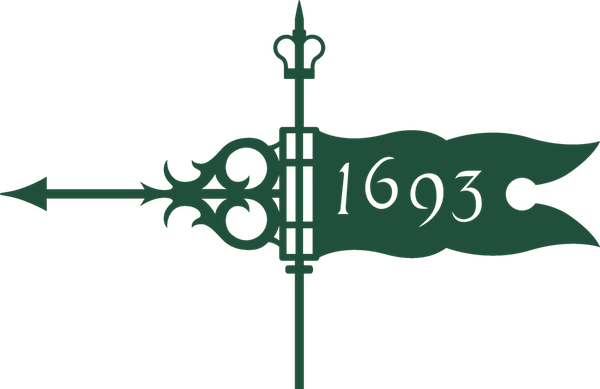 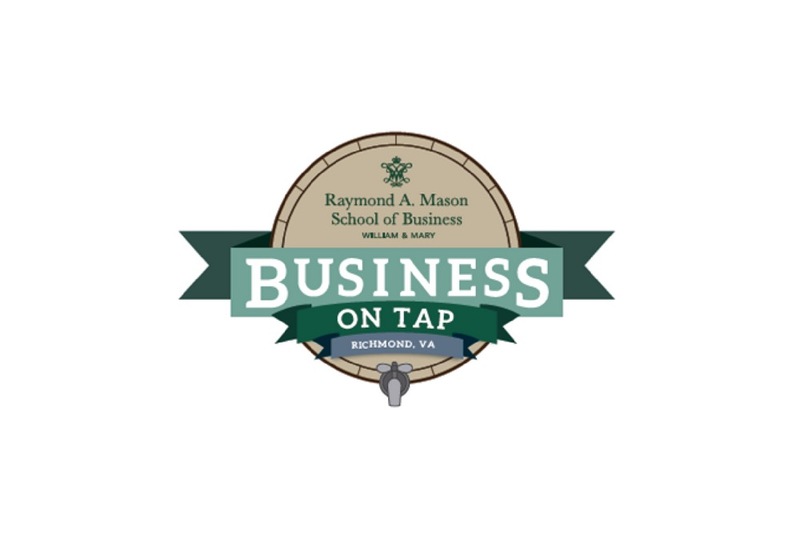 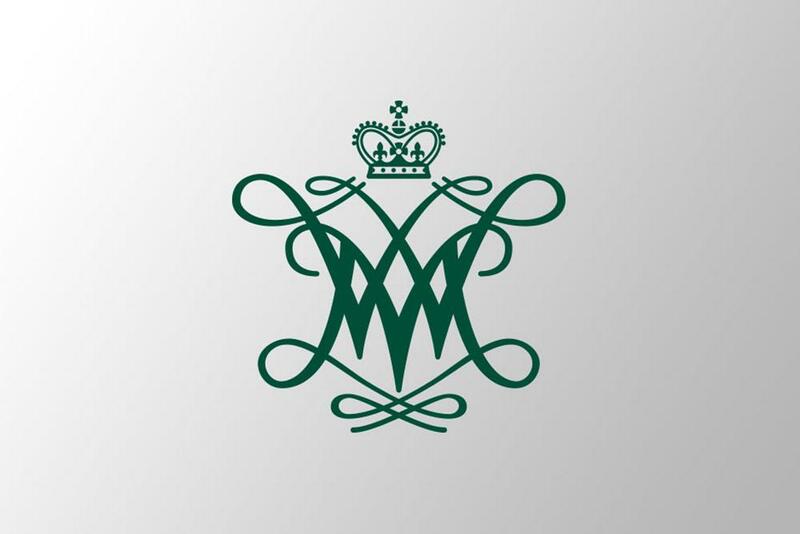 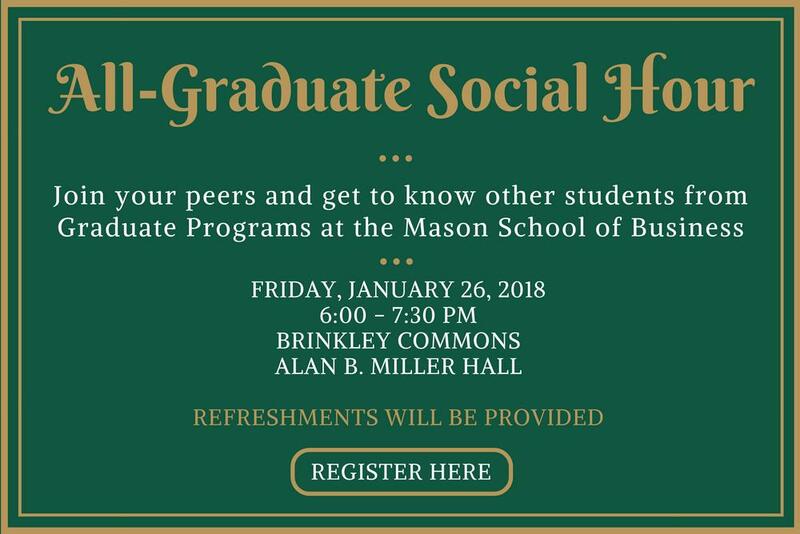 William & Mary?s Raymond A. Mason School of Business and the Graduate Career Management Center is proud to sponsor Business on Tap in Richmond! 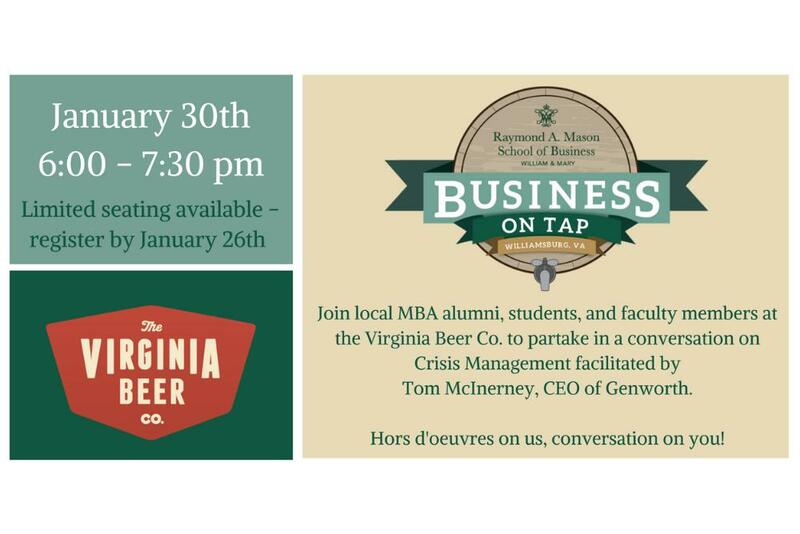 Join Associate Dean Ken White to discuss the second year of your MBA Program experience. 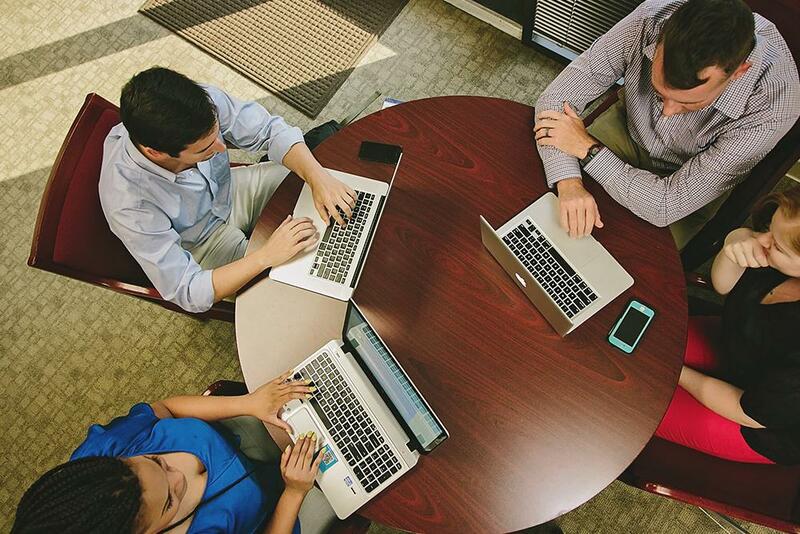 12pm-1:30pm: "The changing role of HR - Becoming a strategic partner"